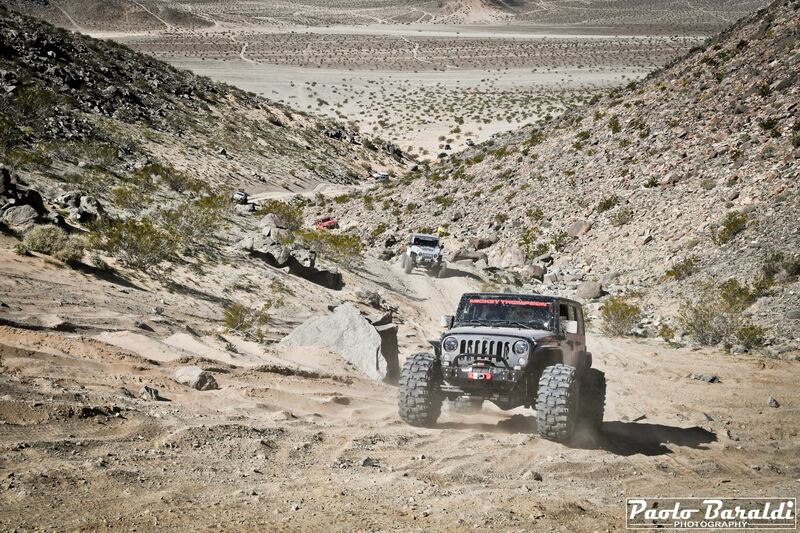 Thanks to GenRight Off Road you can experience the King of the Hammers in a unique way. 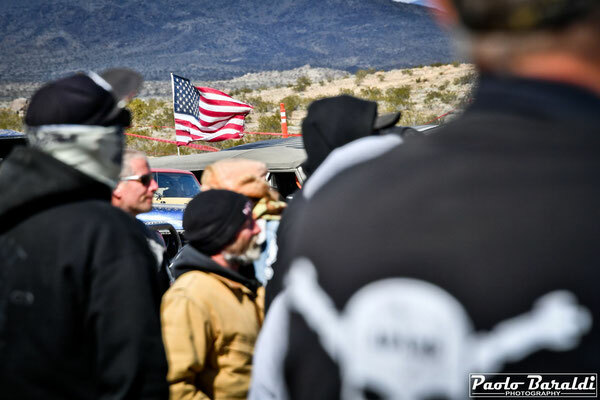 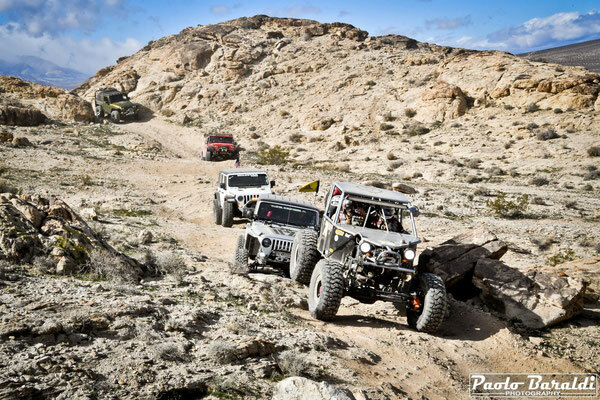 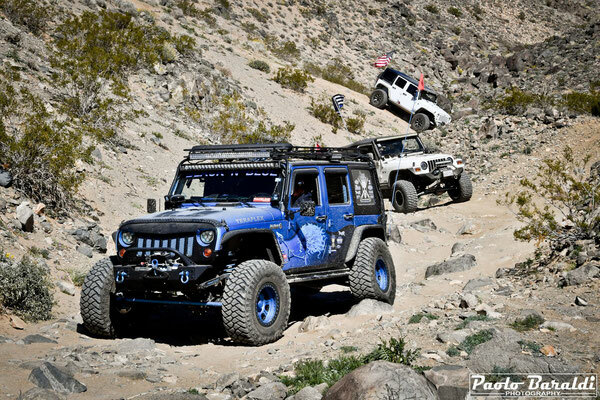 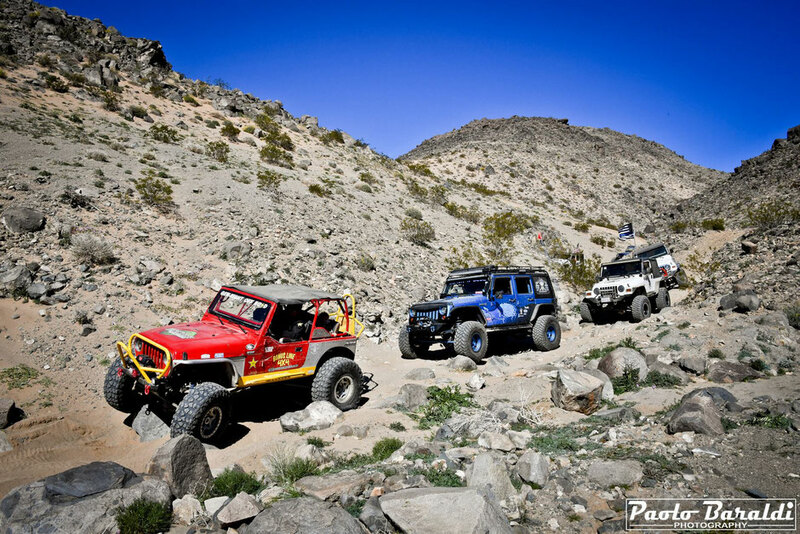 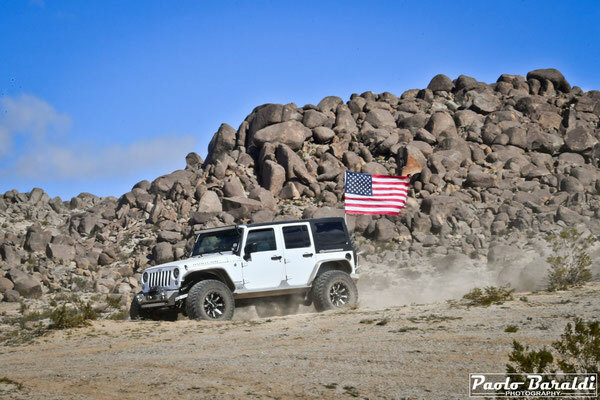 We participated at the side of Tony Pellegrino at the KOH Experience; a trip along the KOH 2019 race course. 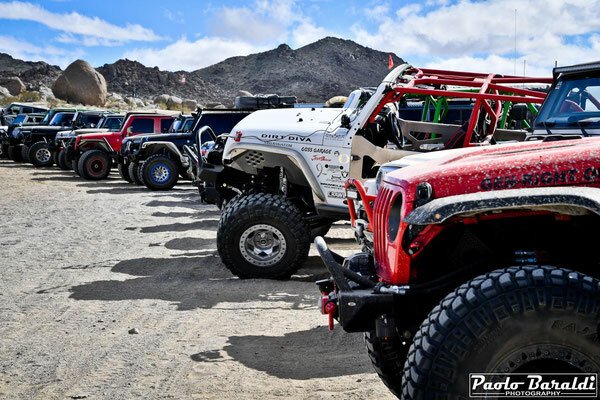 More than 100 Jeeps participated in the 2019 GenRight/Vision X KOH Experience Run presented by Mickey Thompson Tires. 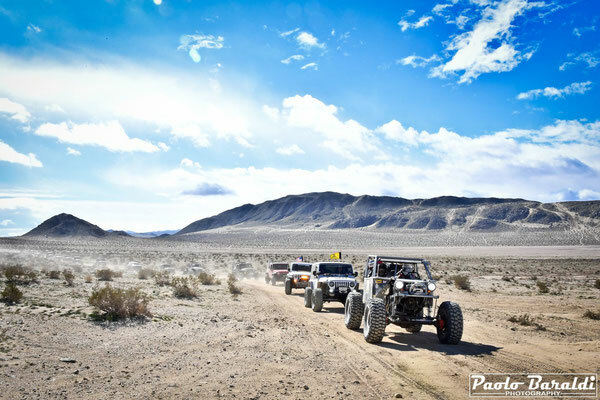 For many, the King of the Hammers week ends on Friday after the 4400 race or Saturday morning after the awards ceremony. This Saturday records the highest number of people attempting to leave the Johnson Valley by forming an incredible queue of vehicles that takes many hours to reach the asphalt of the Old Woman Spring Road. 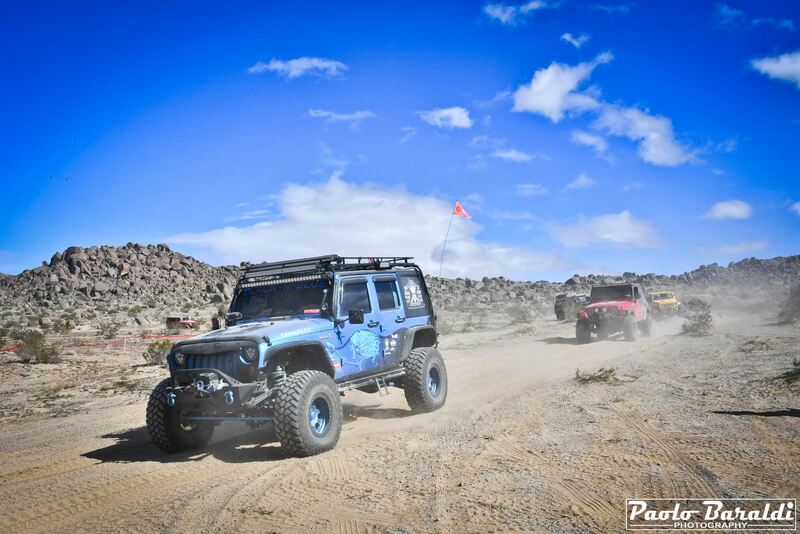 So why not think about spending this day in a different and fun way enjoying the lakebed? 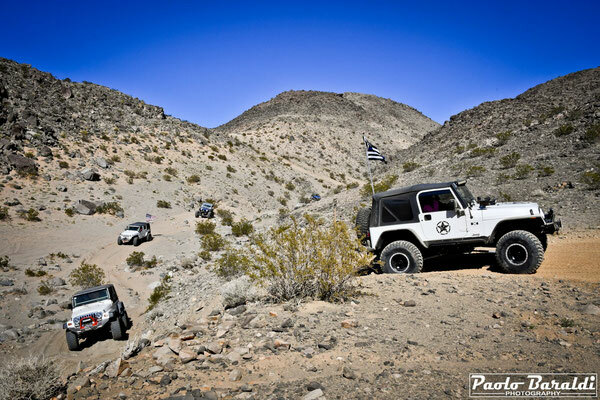 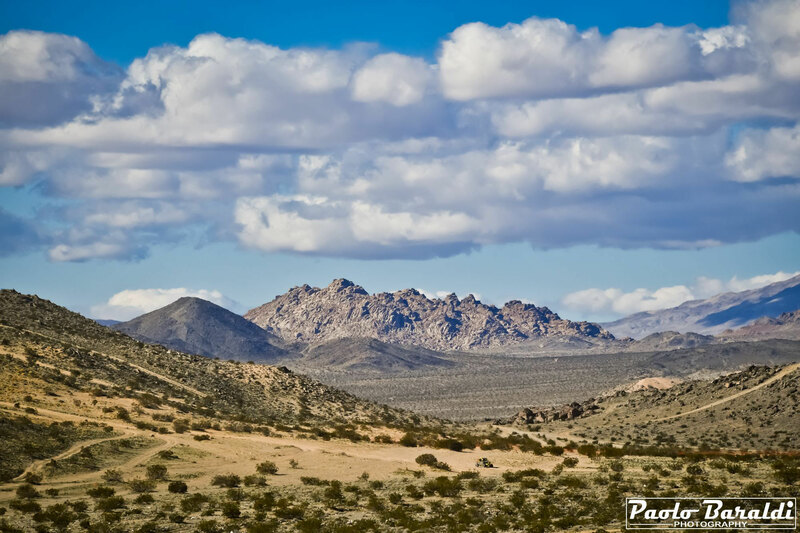 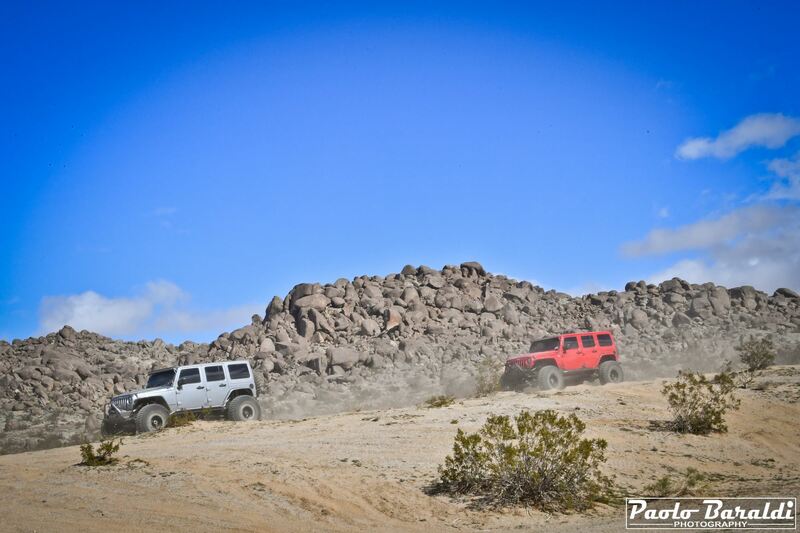 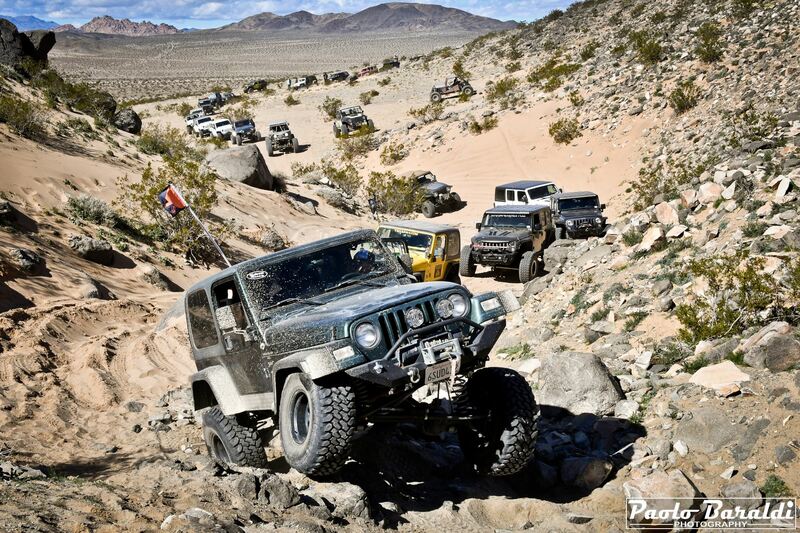 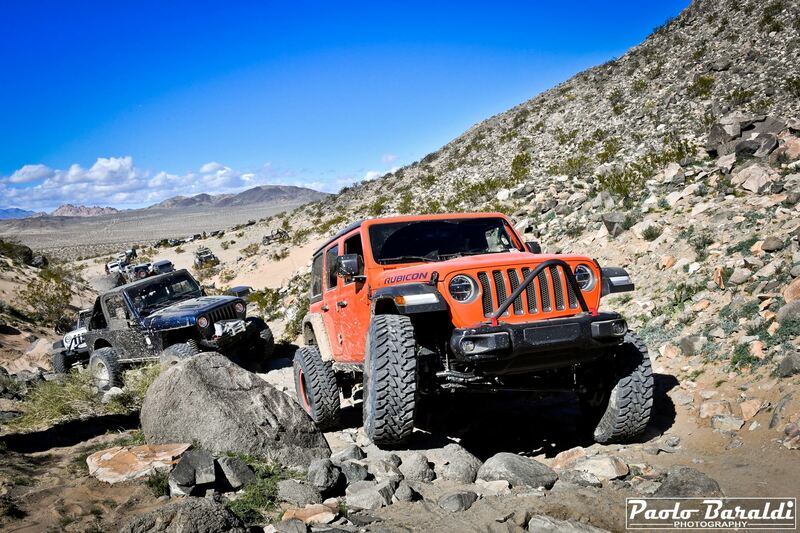 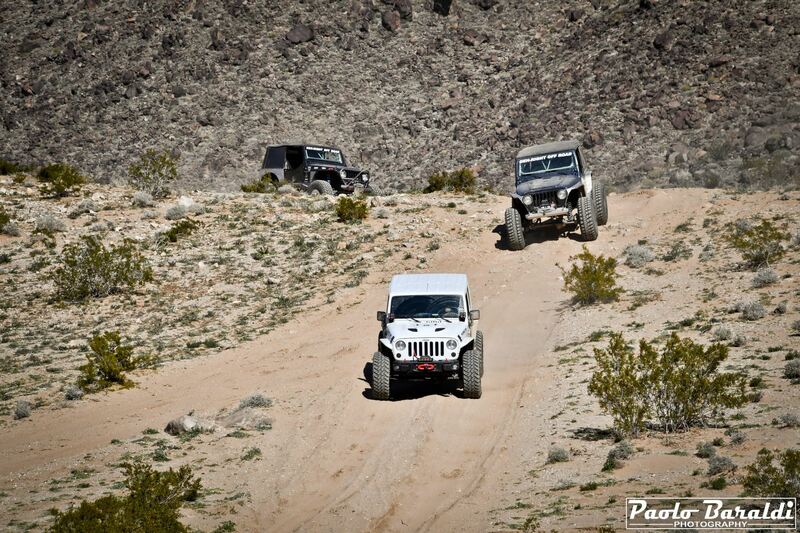 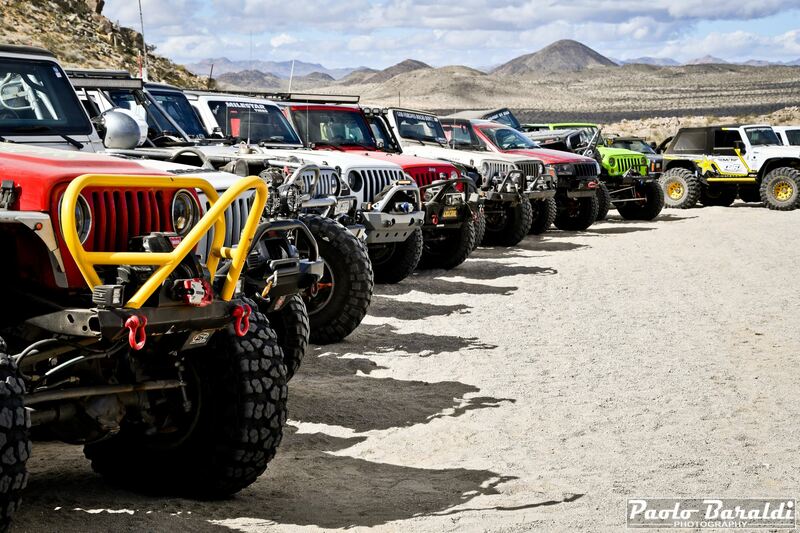 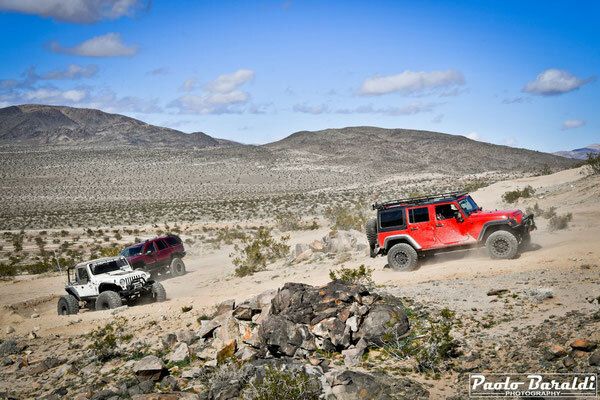 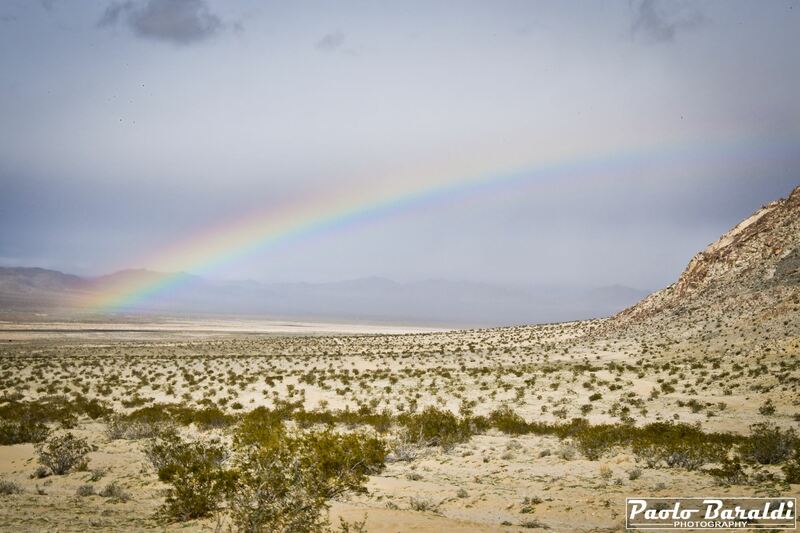 GenRight Off Road has the perfect solution to spend a nice day in Johnson Valley doing offroad: the KOH Experience. 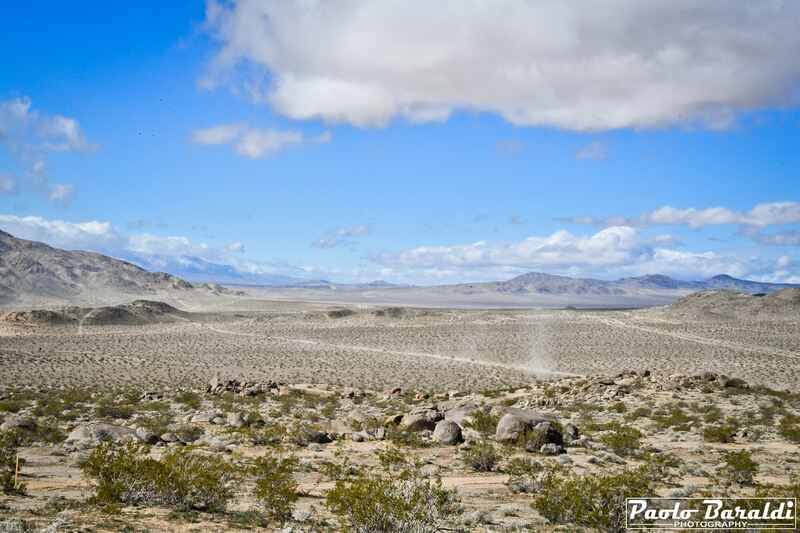 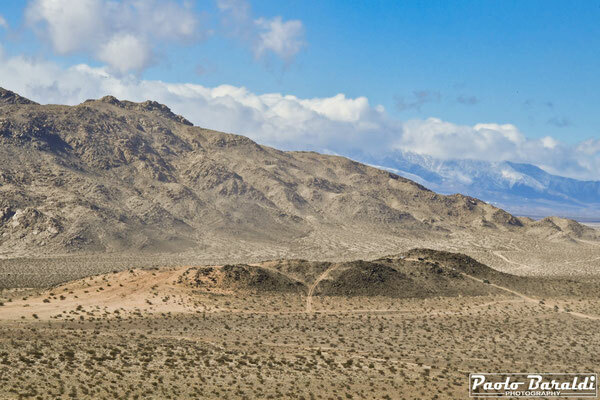 KOH Experience is the exceptional opportunity to drive your Jeep along the King of the Hammers race course with Tony Pellegrino driving the convoy and Jordan Pellegrino telling his racing experiences. This year, we had the pleasure and the honor of being able to take part in the KOH Experience 2019 thanks to Tony Pellegrino, who hosted me on board his new and fabulous Terremoto. 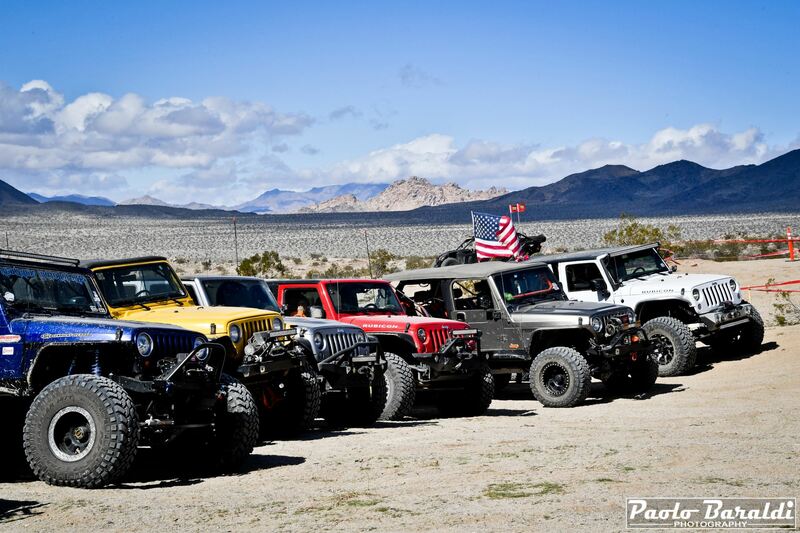 Since the early hours of Saturday morning, February 9th, more than 100 Jeeps have gathered around the Mickey Thompson Tires semi-truck to join the staff of GenRight and start this adventure. At 10.00 am the experience starts right from the Short Course start line with Tony and Jordan who told the facts and experiences of the race by radio. 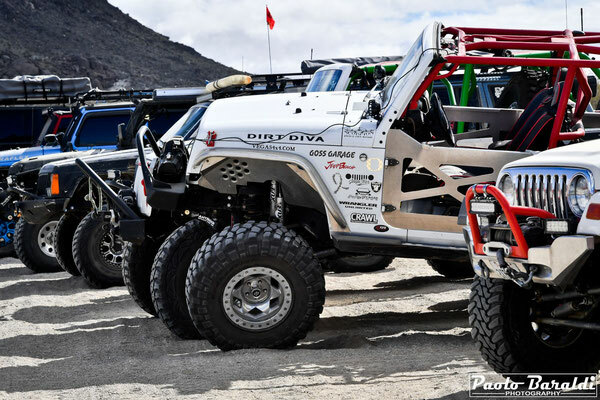 Driving along the fast tracks in the desert and climbing the Johnson Valley Hammers we arrived at the Remote Pit 2A where we stopped to deepen with Tony and Jordan Pellegrino some aspects of the King of the Hammers. 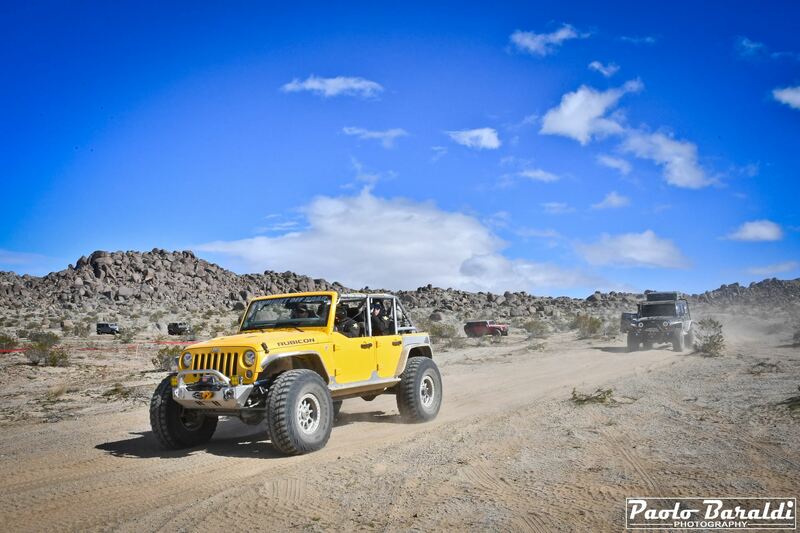 From here, more than 100 Jeeps left the race track to reach the Jackhammer base where a fabulous BBQ Lunch waited for the participants. 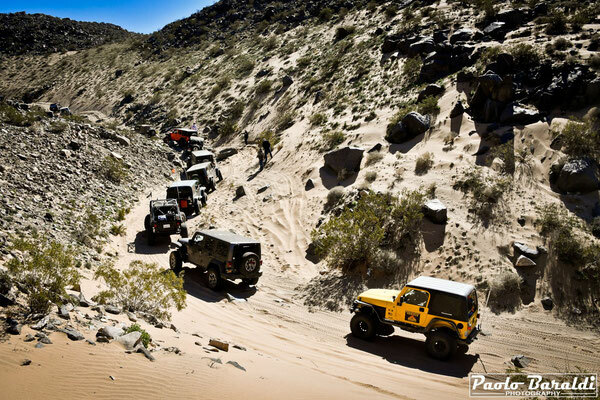 In mid-afternoon the experience ended with everyone's satisfaction. 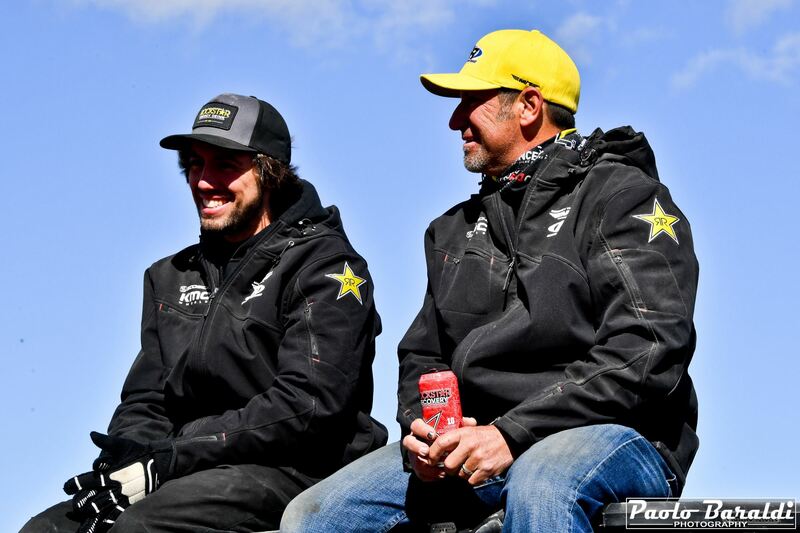 I am hugely grateful to Tony Pellegrino of GenRight Off Road for giving me the opportunity to experience the KOH Experience and for sharing with me his decade of experience in King of the Hammers. 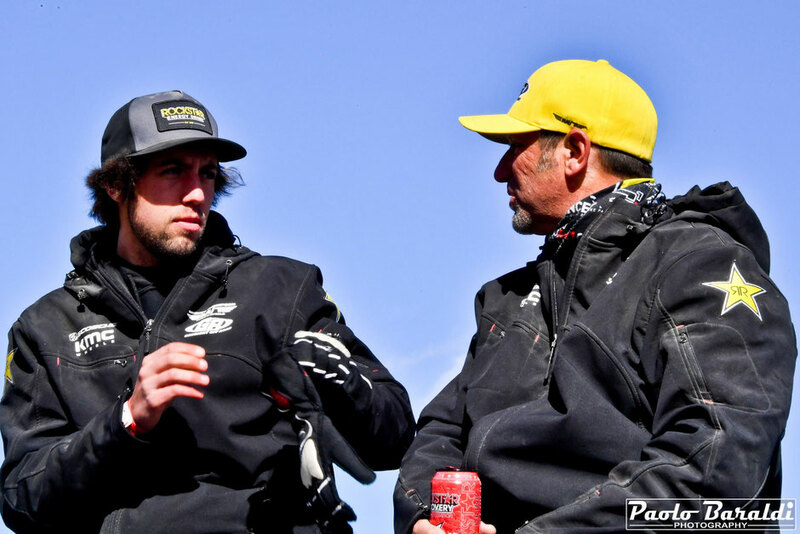 Among other things, I told Tony that this could be an excellent opportunity for the many European spectators, and not only, to learn more about the race coursek. Pellegrino has made himself available for the next year to make more seats available on his Jeeps for those wishing to join the KOH Experience. 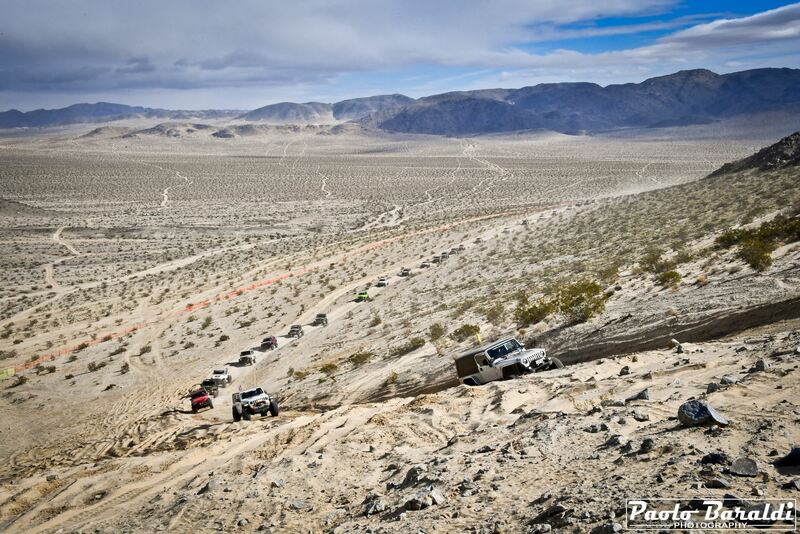 Our advice, for those planning to participate as a spectator at KOH 2020, is to get in touch with GenRight Off Road and book their experience.